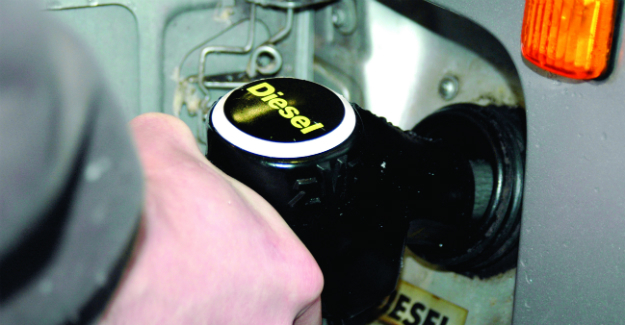 Tesco, Morrisons and Sainsbury’s have all announced that they are cutting the price of diesel by 2p a litre. “This is welcome news but has been a long time coming and we believe there is still further to go. The wholesale price of diesel dropped below that of petrol more than two months ago but only in the past week or so have we seen this starting to be reflected at the pumps. We would hope this is not the end of the reductions as the price of diesel at the refinery gate is still 4p per litre cheaper than that of petrol. This chart shows how wholesale and pump prices have changed over the past year.